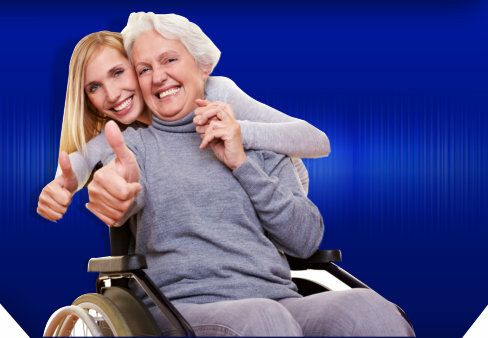 The Mission of Los Angeles Home Health Care Agency, Inc. is to provide quality, cost effective home health services to our patients and to assist them in achieving their highest level of function and independence in the comfort of their homes. Los Angeles Home Health Care Agency, Inc. values each patient and their caregivers as integral members, with our healthcare team, in achieving our healthcare goals. 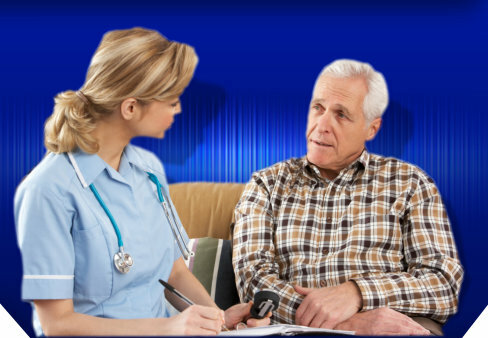 Los Angeles Home Health Care Agency, Inc. is a State-Licensed, Medicare Certified Home Health Care Agency. 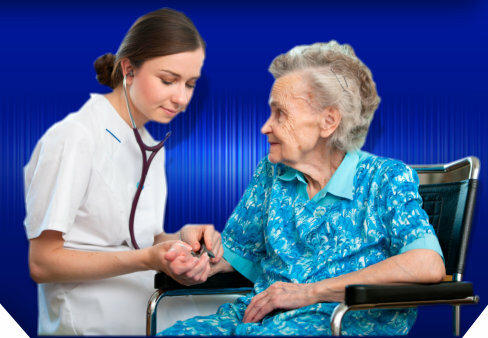 We provide home health care in the patient’s place of residence. The agency is dedicated to providing high quality comprehensive, individualized and consistent care according to the physician’s plan of care and covered by Medicare or other payers, including private pay. Our interdisciplinary team focuses their care on maximizing the patient’s functional abilities and improving the patient’s medical condition to the extent possible.